Through more than 50 years of service, Walser Automotive Group has become a pioneer in the automotive industry. At Walser Automotive Group, customer service is not just a department. It’s a characteristic of our company and the great people who drive us forward. We cut out the hassle negotiations in the car buying experience. Our Upfront Pricing means the price you see on a vehicle is the price you pay. Plain and simple. We removed our traditional finance offices, too, so customers could get in and out with their new vehicles faster. No more handoffs, tradeoffs, and “let-me-talk-with-my-manager” moves. From start to finish, our customers work with just one person. We know our customers’ time is valuable, and we are committed to showing them that. 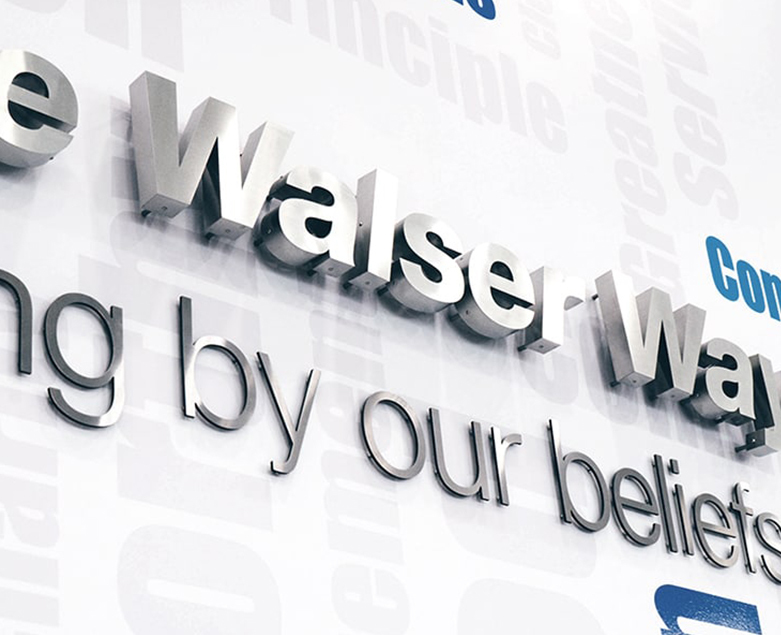 The moment you walk into a Walser dealership, there is one driving factor that defines us; giving customers the consummate, customer-focused experience when purchasing a vehicle. This is the same momentum that has driven us since this company was founded by Jack Walser, and continues to this day under the leadership of Andrew Walser. 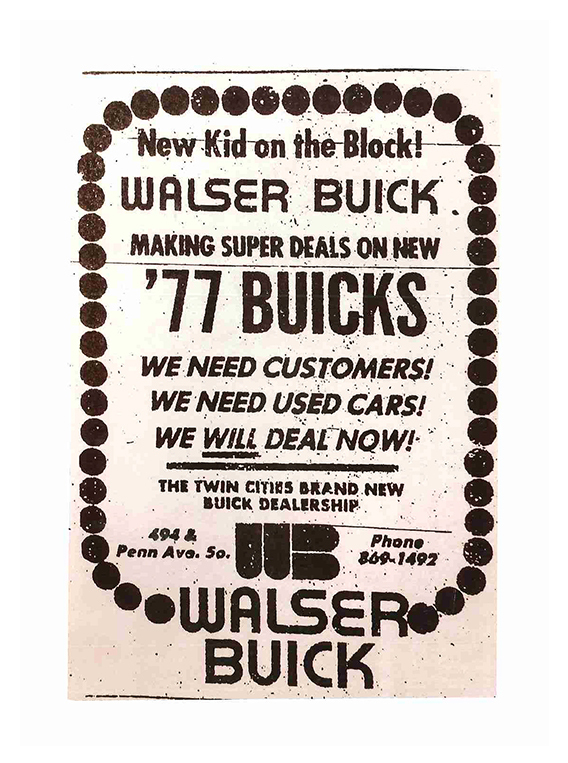 Starting with a small location in South St. Paul, Jack and two other investors purchased Peter’s Oldsmobile, starting up the Walser franchise and later adding Town’s Edge in Hopkins. 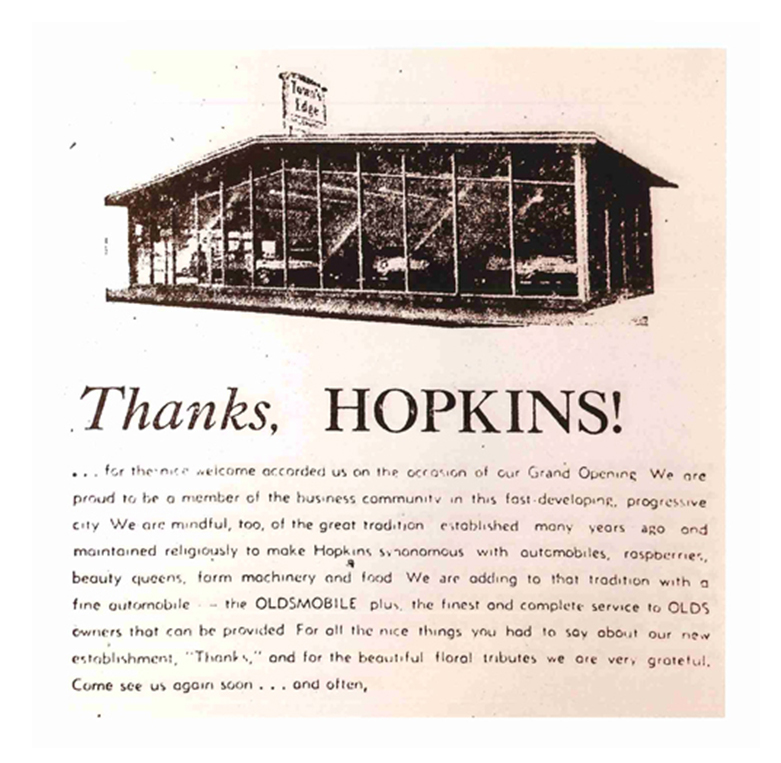 Growth began quickly after success with the Oldsmobile dealership, as Jack acquired three more brands to add to the Walser name; a Ford location in St. Louis Park as well as the Mazda and Buicks located in Bloomington on Penn Avenue. After the previous year’s growth, Chrysler-Plymouth joined the Walser umbrella at the same location in St. Louis Park with Ford, and three years later moved to its current site at the Walser Hopkins Chrysler Jeep dealership. Following that move, Walser purchased a Chevrolet franchise from Baldwin Chevrolet, creating the fifth Walser store in the market. During 1995, Walser acquired an existing Chrysler Plymouth Jeep franchise located in Red Wing, Minnesota, approximately 60 miles south of Minneapolis. But more importantly, in 1997, Jack’s sons Paul and Andrew Walser stepped in to take over the company from their father who was retiring, with Paul becoming CEO of the company. Under Paul’s leadership, all dealerships evolve from a typical dealership pricing model, involving haggling and hassling, to the beginning of the ‘one price’ model that we see today. Walser quickly grew under the leadership of Paul Walser, acquiring Bloomington Quality Lincoln Mercury, Burnsville Nissan Buick, Bloomington Peterson Pontiac GMC, Bloomington Freeway Dodge, Bloomington Toyota, Inver Hills Mazda, as well as a new Cadillac franchise which moved to Apple Valley and another Jeep franchise that joined the Walser Hopkins Chrysler location. Part of these acquisitions were consolidations of the locations, so as to create facilities better suited to giving customers the true Walser experience. Walser made the greatest expansion at one time in the history of the company by purchasing the Wichita Luxury Collection. Consisting of nine luxury brands, Acura, Audi, BMW, Jaguar, Land Rover, Lexus, Mercedes-Benz, MINI, and Porsche, the group has been rebranded as the Walser Auto Campus. We are excited to be your destination for luxury vehicles and luxury experiences! 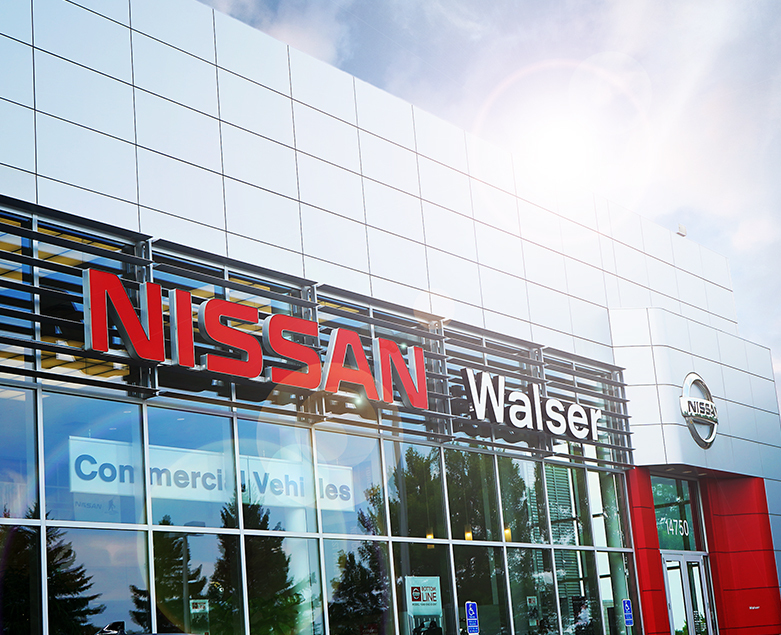 In July 2017, Walser acquired Walser Nissan Wayzata in Wayzata, MN. Several months later, it also took ownership Polar Chevrolet Mazda, a longtime dealership in White Bear Lake, MN. The stores were rebranded, with Walser Polar Chevrolet remaining in its current location, while Walser Polar Mazda moved across the street to a new, state-of-the art facility. Walser Polar Mazda’s new Retail Evolution store officially opened for business in September 2018. Click on one of our brands below for a virtual tour of our awesome dealerships. Plus, check out our Wichita locations. Click on one of our brands below for a virtual tour of our luxury dealerships in Kansas. Driving a stronger workforce for tomorrow. Cars get us where we’re going, but it’s the work we do along the way that truly matters. The Walser Foundation is committed to supporting the next generation of risk-takers, innovators, and change-makers through education and career training. Walser’s mission is to increase access to high-quality education programs in the Minneapolis-St. Paul metro and Wichita, Kansas communities. 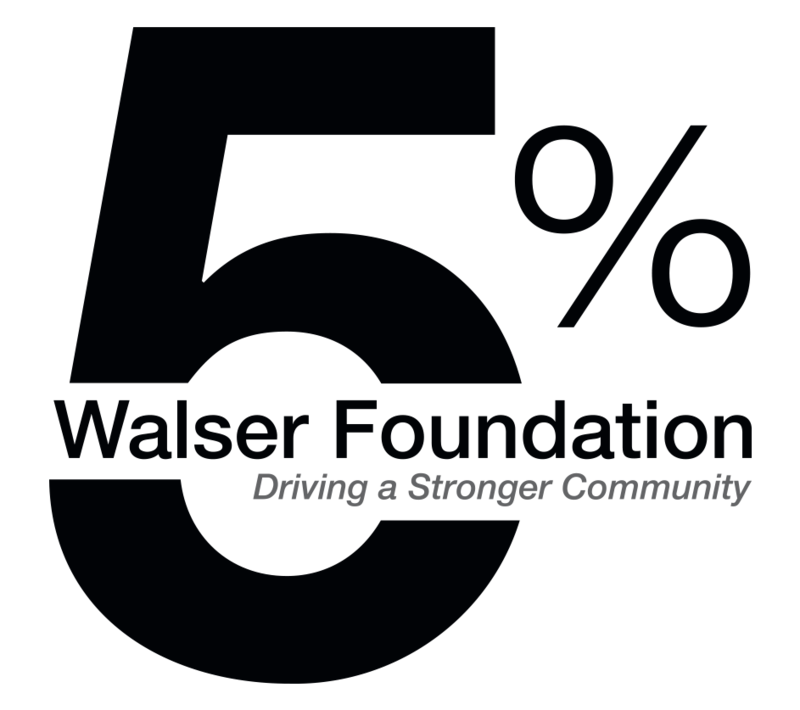 By committing 5 percent of pre-tax earnings to the Walser Foundation, Walser can provide grants to schools and organizations that provide access to top-tier education (pre-k through post-secondary) to build a strong workforce for the future.